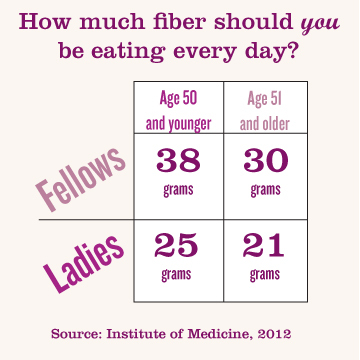 How much fiber is in a high fiber diet? Whole Grains vs Refined Grains | What’s the Difference? There are two types of dietary fiber, each of which is important for helping maintain health in its own way. 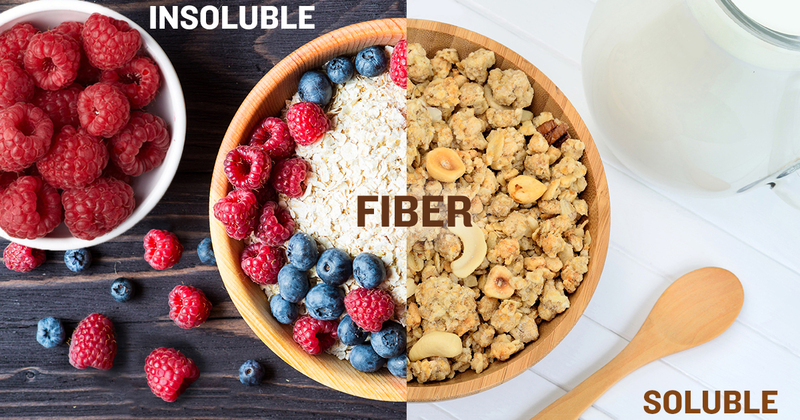 Soluble fiber and insoluble fiber work in different ways in the body, but do their best work when they are teamed together.